Here in San Antonio, we study the four Texas regions. While studying the Great Plains, we learn that cotton is a very important cash crop of that area. 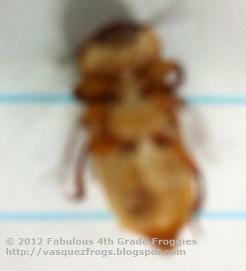 We learn about the life cycle of a cotton plant but even more fun, we learn about the life cycle of the Boll Weevil. 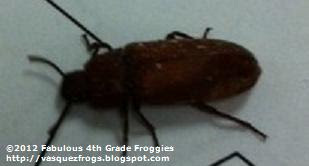 The Boll Weevil is an snout nosed beetle that eats and lays eggs in the cotton buds. In the early 1900s the Boll Weevil caused such destruction in the cotton plants that the Texas Great Plains lost over 700,000 bales of cotton along with millions and millions of dollars. 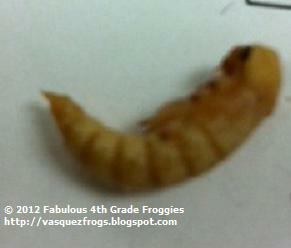 To let the students experience the life cycle of the Boll Weevil we purchased meal worms from the local pet store. 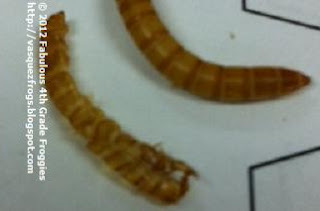 What do meal worms have to do with Boll Weevils you ask? Well, actually a lot! 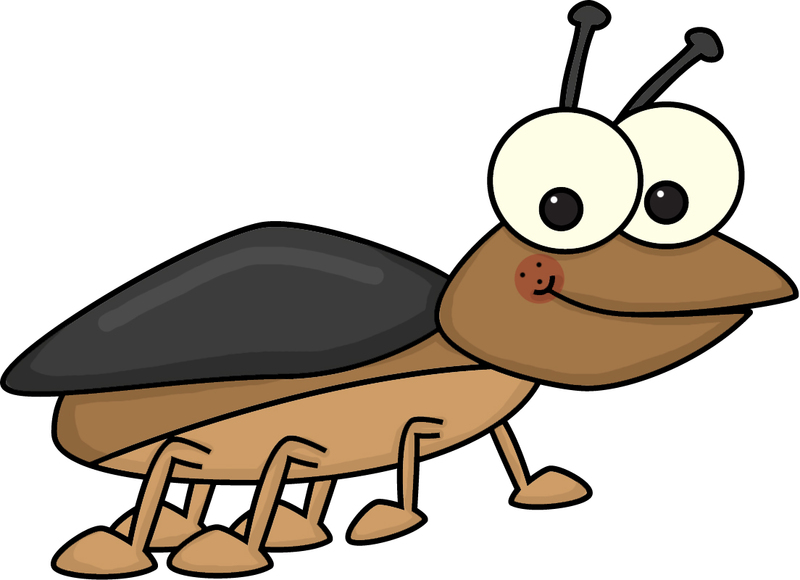 A meal worm is the larva of a beetle. 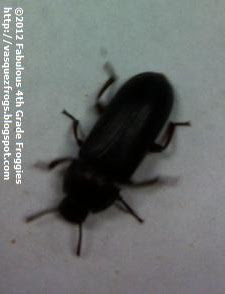 Yup, its true.....all of you who buy meal worms to feed your lizards, turtles, and whatever else eats them, you are buying baby beetles :). Here are some pictures (sorry about the quality of the pics) of the stages my class and I witnessed! All stages can be seen here. This is how they lived... in a clear storage container with saw dust on the bottom. We put oatmeal and flax seed around with some apple wedges and potato chunks. The students loved to see the worms eat straight through the apple. 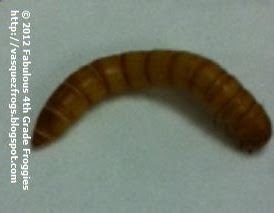 I'm in Louisiana and we also do the life cycle of the mealworms. 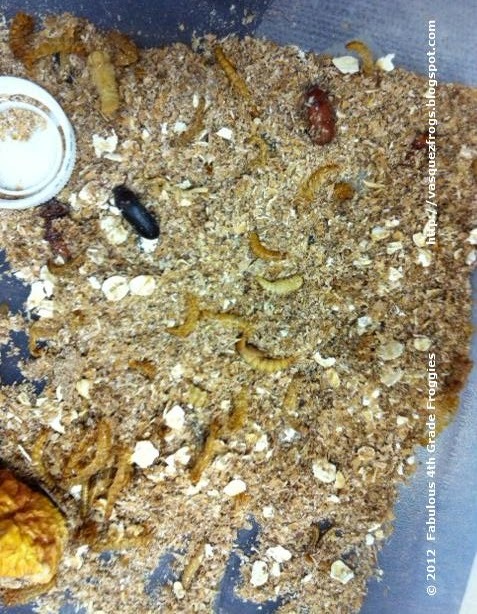 We even have mealworm races. The kids love it! What fun Tiffany! We let the kids "adopt" a meal worm and take care of their own but that didn't work out for everyone...quite a few didn't make it out of the larva stage. :( What grade do you teach? I teach third grade math, science, and social studies. We will be posting our results soon too. 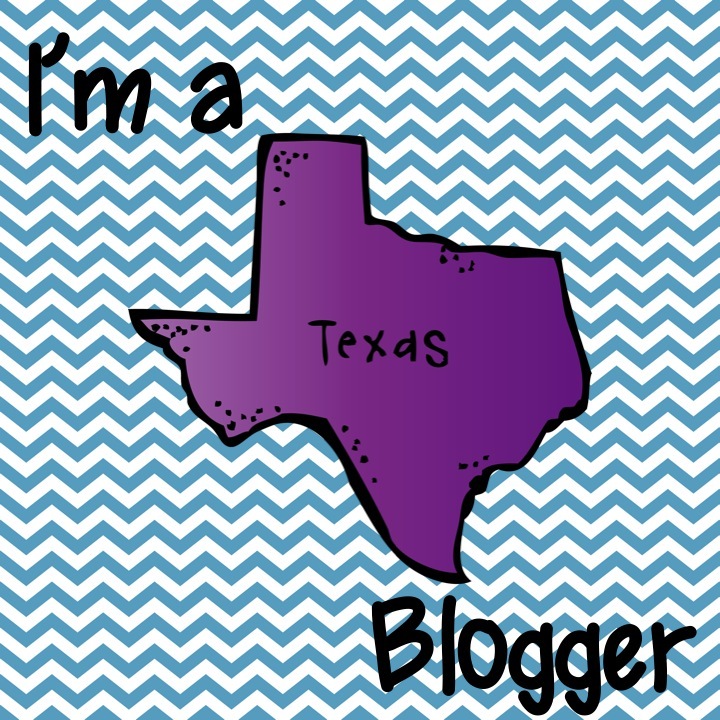 I would love it if your class would visit our blog and leave a comment once we get around to our post! Hi Jane! My class would love to comment once you post. By the way, your links "A Year in Year 2" and "The Learning Curve" don't work. I can't click on them and it lead me to your blogs. Such an neat thing for the kid to watch!! I'm sure they loved it...I have to admit....the wormie creep me out a little:/ We do butterflies:) One day I may get brave enough to bring in the worms! I love growing the worms! The kids enjoy them greatly!